Excellence (Ihsan ), Creativity, Integrity, and Accommodation. Professor Naved Bakali invited to speak at the Understanding Extremist Violence in the Middle East and Beyond Symposium, hosted by the National Academies of Sciences, Engineering, and Medicine, at NYU Abu Dhabi. Papers were presented from experts from the US, Russia, France, and the UAE. 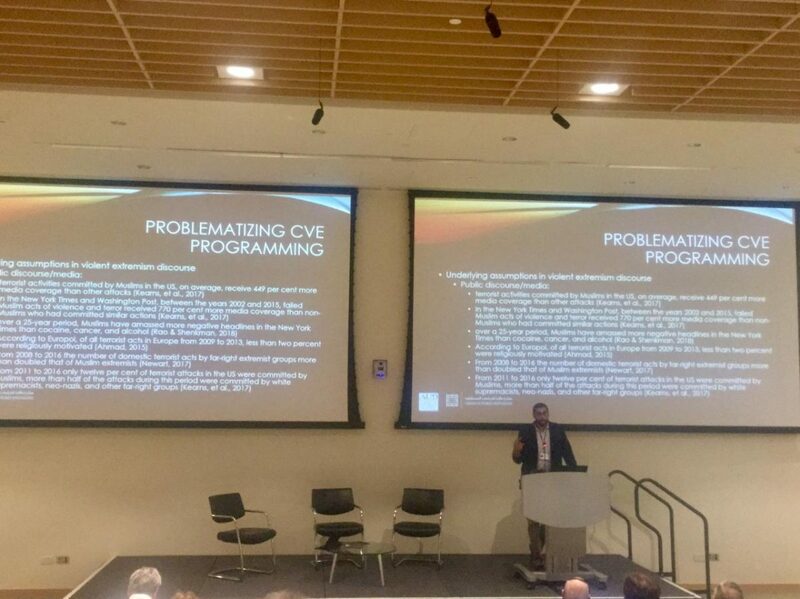 Dr. Bakali’s paper problematized countering violent extremism programming and proposed alternative models.